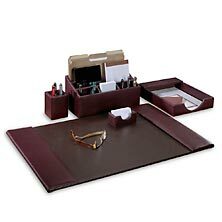 Desk sets from Levenger offer a handsome style to your work table that instantly transforms the desktop in your office into an executive class work space. 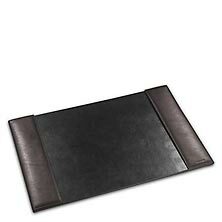 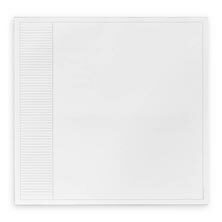 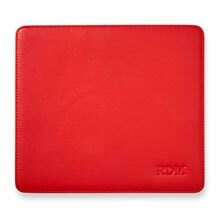 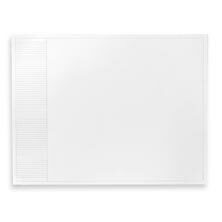 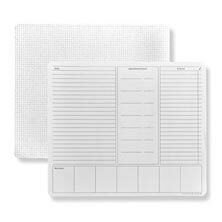 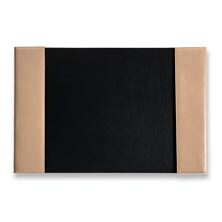 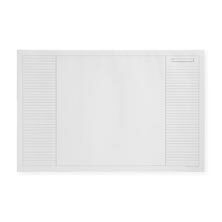 Do your best work on a desk that provides a flat and smooth surface with our selection of desk pads. 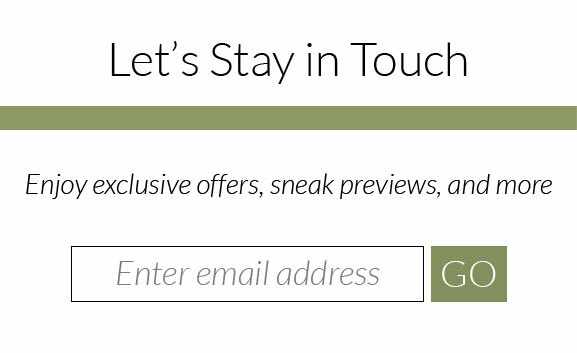 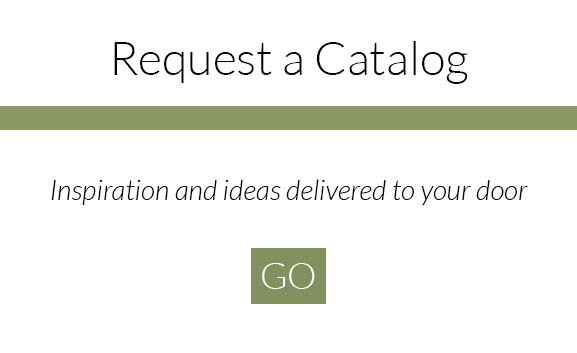 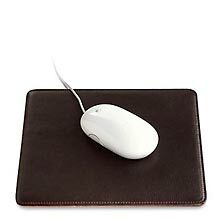 With complementary desk tools and mouse pads there is no need to bypass the design that you desire. 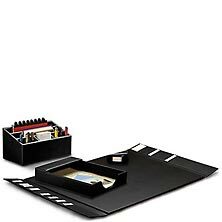 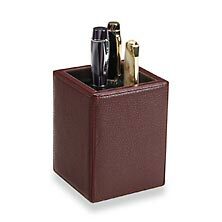 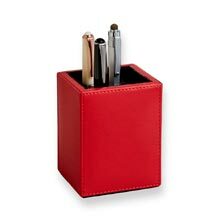 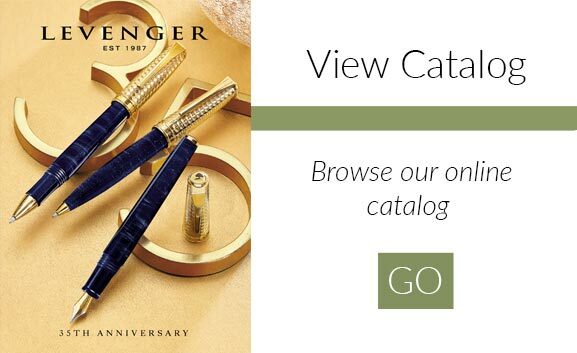 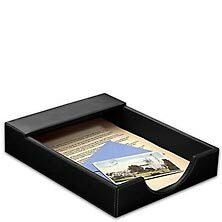 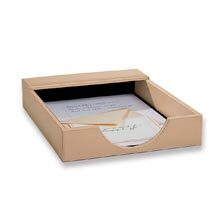 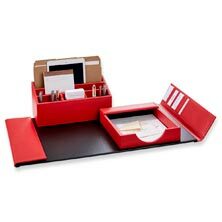 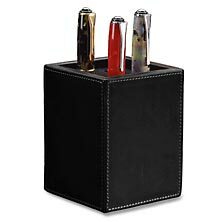 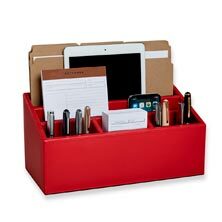 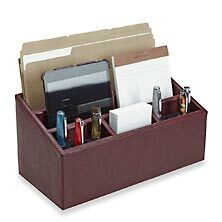 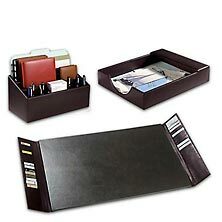 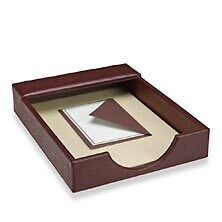 Desk accessory sets are available in a variety of materials and styles and make excellent gifts for both men and women. 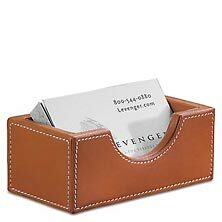 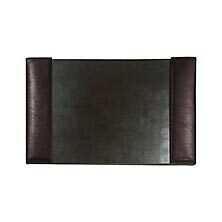 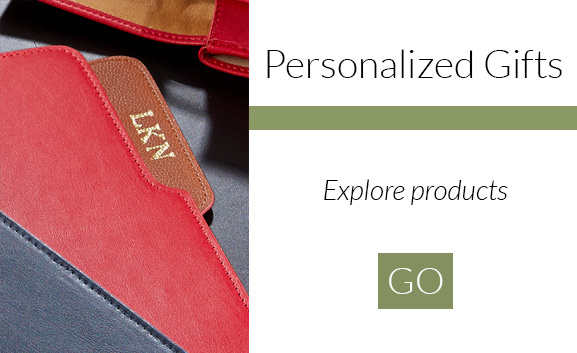 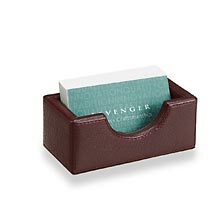 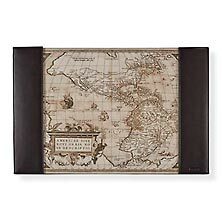 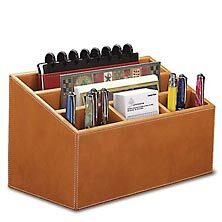 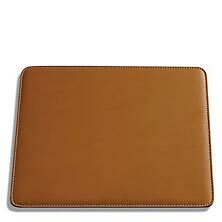 Levenger’s leather desk pads are made with the highest quality materials so that they can withstand the test of time. 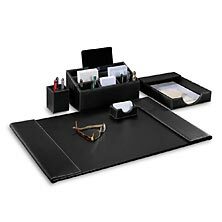 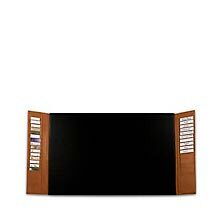 Our executive desk sets are constructed with increased durability in mind and with the functionality that you always desire.